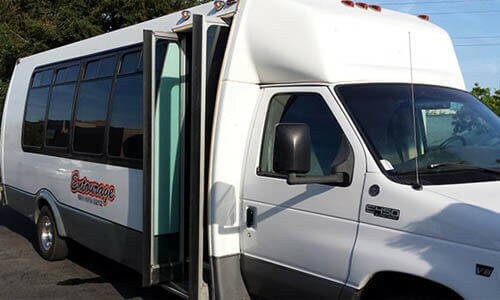 Having trouble finding a reliable luxury transportation rental service? 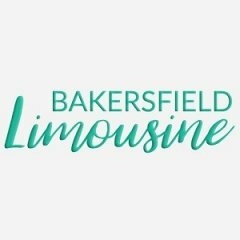 Bakersfield Party Buses is your answer! 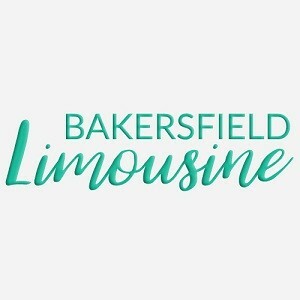 Since our founding we have made it our company philosophy to provide amazing buses, limos, and sedans for your riding pleasure, and combine that with the highest level of customer care in the industry. Together, it all makes for an amazing package that will leave you happy with your choice to do business with us!